– Nohau provide a complete development Environment to support continuous testing in accordance with your needs. 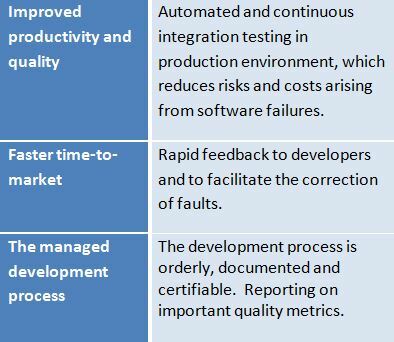 Nohau provide a complete development Environment to support continuous testing in accordance with your needs. You can check variables like timing, worst case execution time and instantaneous power consumption. You can check test coverage in real-time execution. 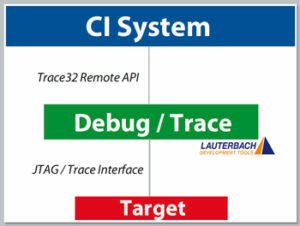 Automatic trace-back makes it easy to analyze the root cause of test failures. We integrate it to your quality management systems, where the main test results and metrics will be visible automatically.